Oscar® winner Charlize Theron stars in a breakneck action-thriller that follows MI6’s most lethal assassin through a ticking time bomb of a city simmering with revolution and double-crossing hives of traitors. The crown jewel of Her Majesty’s Secret Intelligence Service, Agent Lorraine Broughton (Theron) is equal parts spycraft, sensuality and savagery, willing to deploy any of her skills to stay alive on her impossible mission. Sent alone into Berlin to deliver a priceless dossier out of the destabilized city, she partners with embedded station chief David Percival (James McAvoy) to navigate her way through the deadliest game of spies. 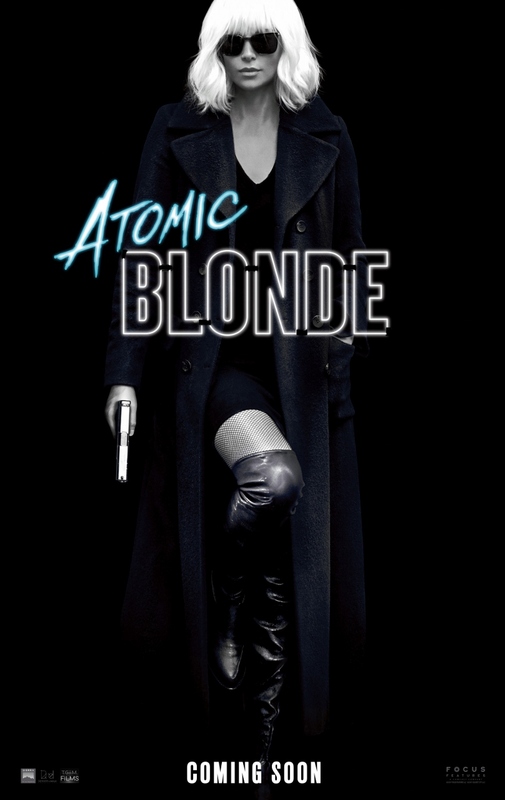 Atomic Blonde is a blistering blend of sleek action, gritty sexuality, and dazzling style. 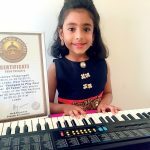 Fabulous four-year-old Leeds pianola smashes records again!